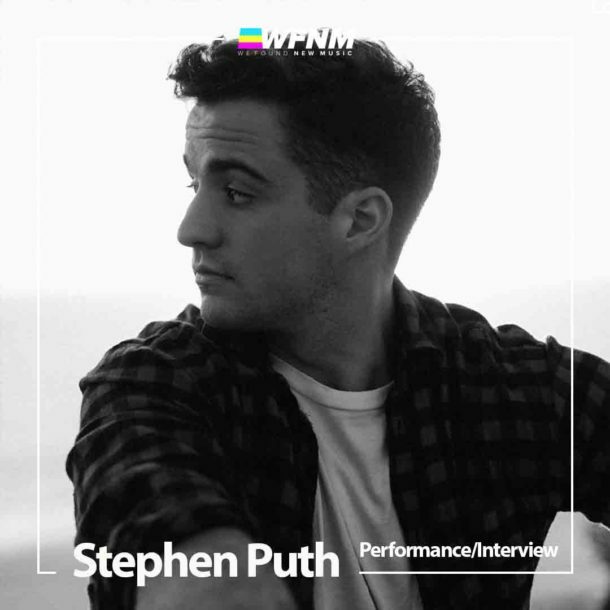 We caught up with Stephen Puth for a chat at Dash Radio about his latest releases. He also performed ‘Sexual Vibe’ for us. After playing a phenomenal full band show for us at our weekly concert series at Madame Siam, we can’t wait to see what’s next!